The rumor has been endorsed by a new image showing the alleged screen protector of the device. However, it should be noted that nothing of what has been reported to date has been confirmed by official information and, therefore, could also prove to be incorrect. The photo was published on Twitter by the leaker Ice Universe along with what should be the Galaxy S10 Plus. 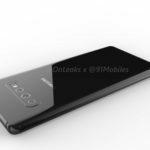 Samsung Galaxy S10 Plus is shown in what could be the first detailed renders – obviously unofficial – made by the well-known leaker OnLeaks exclusively for 91Mobile. In reality, we are talking about two different renders, one in high definition with full of colors and one shown in 360° video. 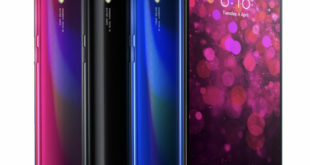 The smartphone is the variant Plus, which should be different from the basic model for the presence of a dual front camera, housed in an oval hole in the upper right part of the display. This solution is a sort of evolution of the Infinity-O display, adapted to accommodate dual camera modules and therefore more invasive than the standard solution. 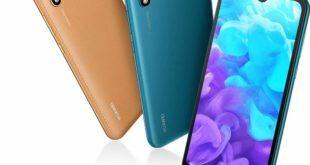 We have seen Galaxy A8s with an Infinity-O display, which will be announced on December 10. 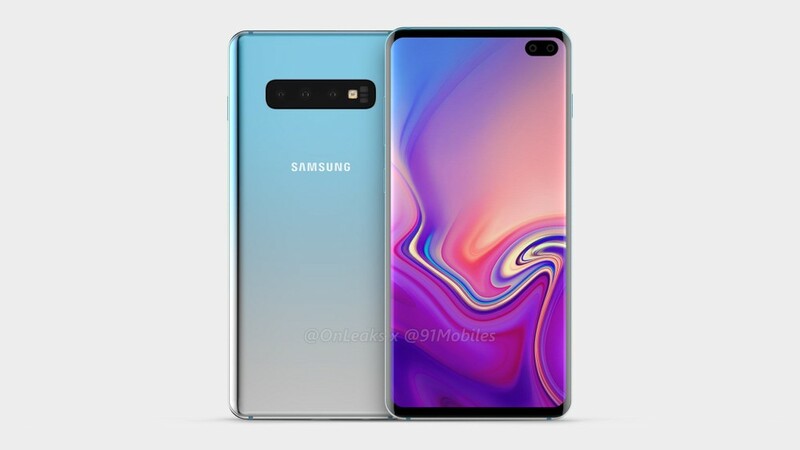 On the back we find three cameras – a total of 5 cameras on the whole smartphone – arranged in horizontal alignment, on the line of what was proposed with Galaxy Note 9. This orientation allows you to insert different modules without stealing valuable space for the battery, and the whole compartment seems to have similar dimensions to those of Galaxy Note 8 since the space used for the fingerprint sensor is occupied by the third camera. Recall that the Galaxy S10 series will not have a rear fingerprint sensor, while it should be present in the display. 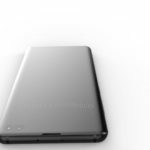 The 360 ° render allows you to better appreciate the device from all angles and we can also note the presence of the 3.5mm audio jack – although some rumors suggest it could disappear – positioned next to the USB Type-C port. 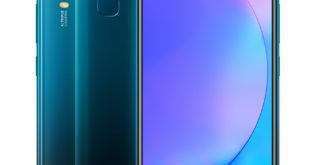 Also present some particularly thin edges at the top and bottom, made possible by removing the front camera from the frame, since now they are positioned inside the screen. Please note that S10 Plus should be based on the new Exynos 9820 SoC and Qualcomm Snapdragon 8150, with memory configurations that should start from 6GB / 64GB to get up to 12GB of RAM and well 1TB of internal storage. 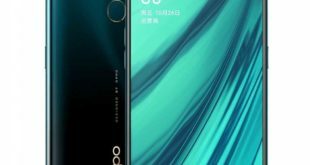 The estimated dimensions are 157.5 x 75.0 x 7.8mm, with a maximum thickness of 9mm near the camera that could be slightly protruding, at least according to what is reported by the source.